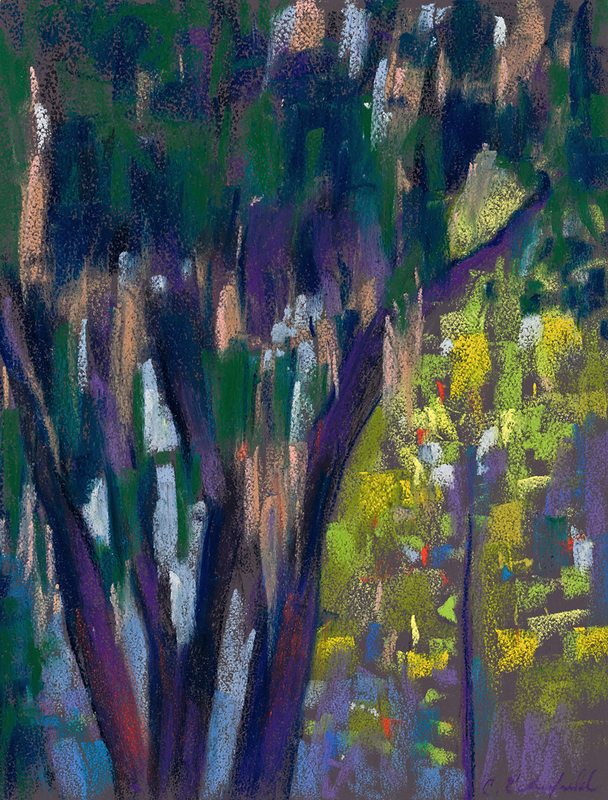 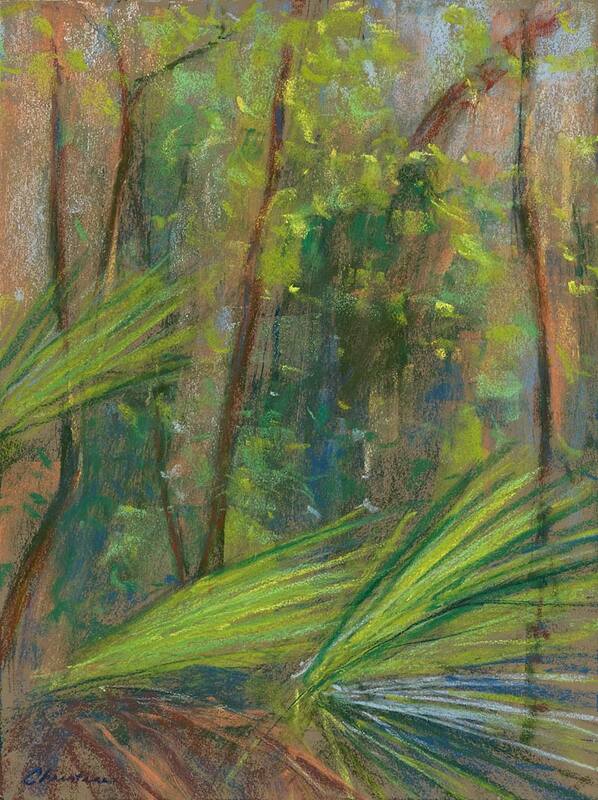 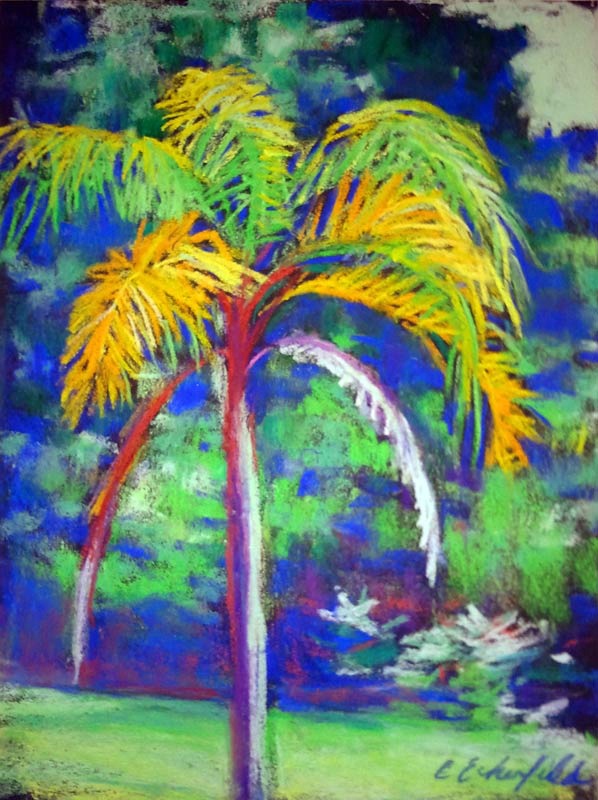 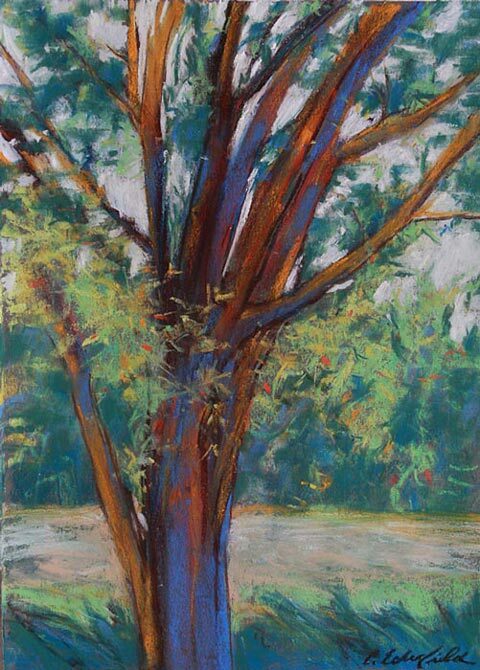 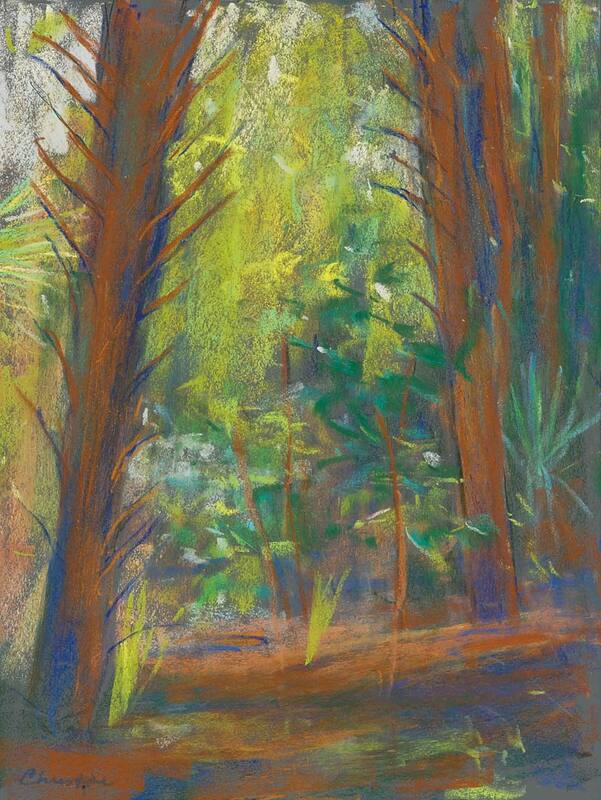 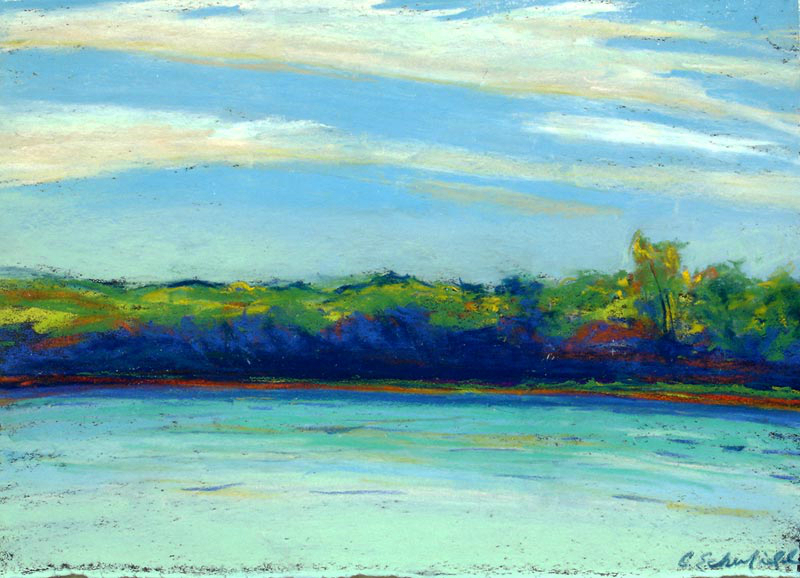 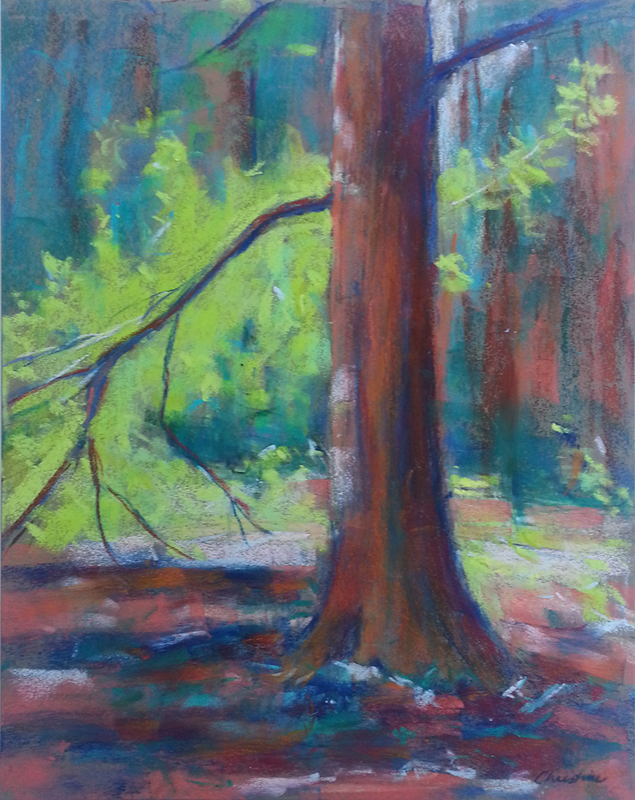 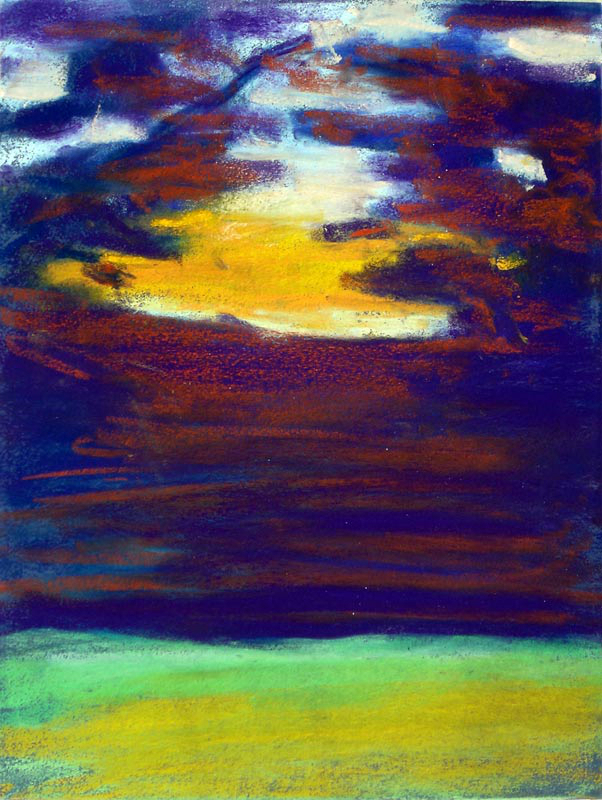 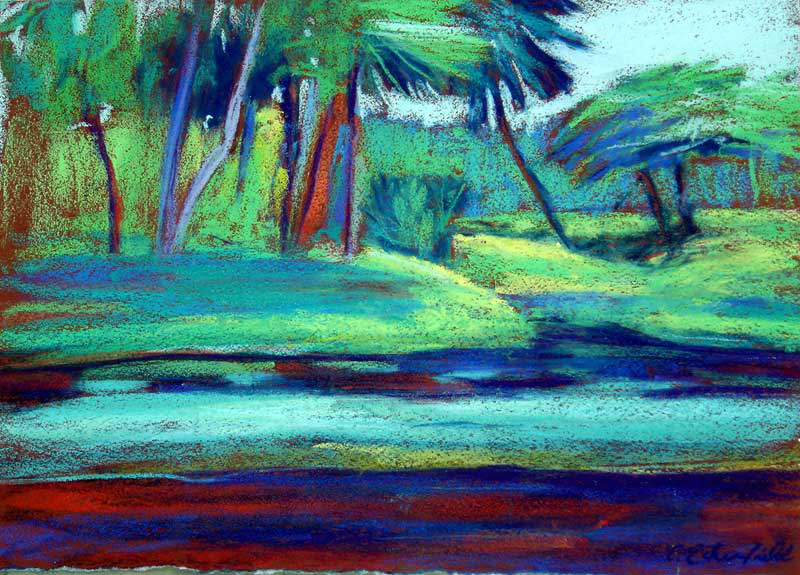 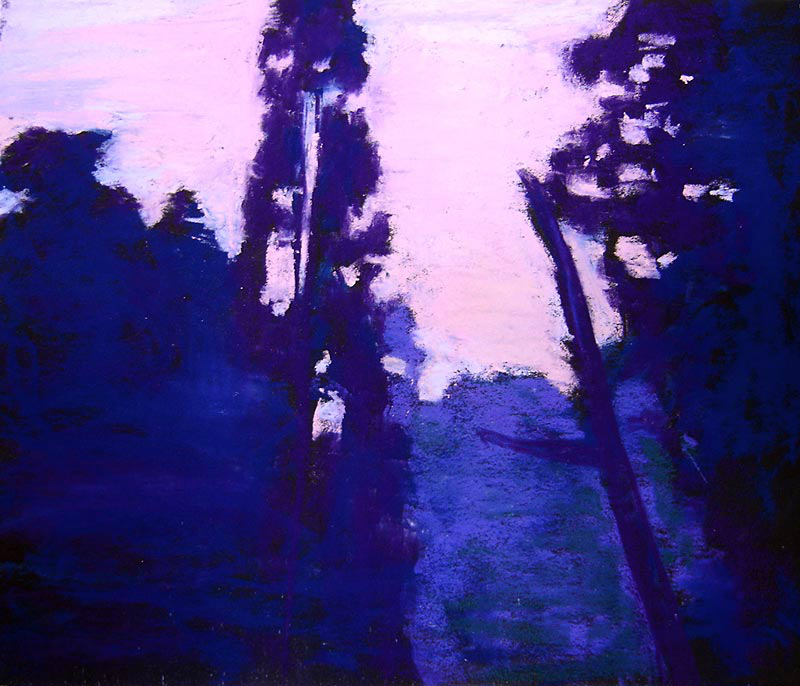 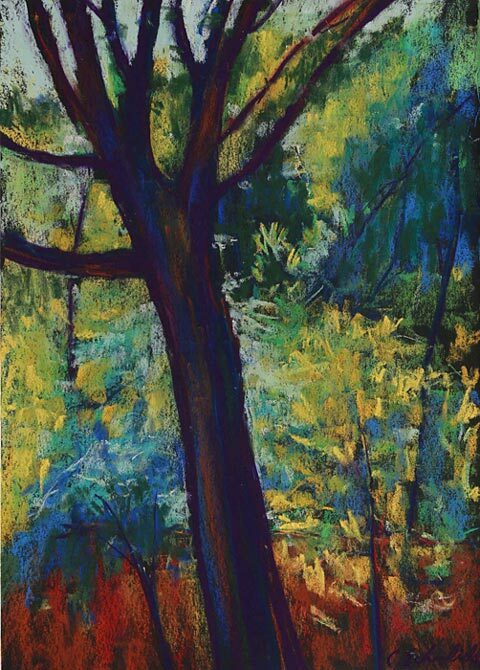 These pastels were created from direct observation of the surrounding area in Valrico, Florida where I live. 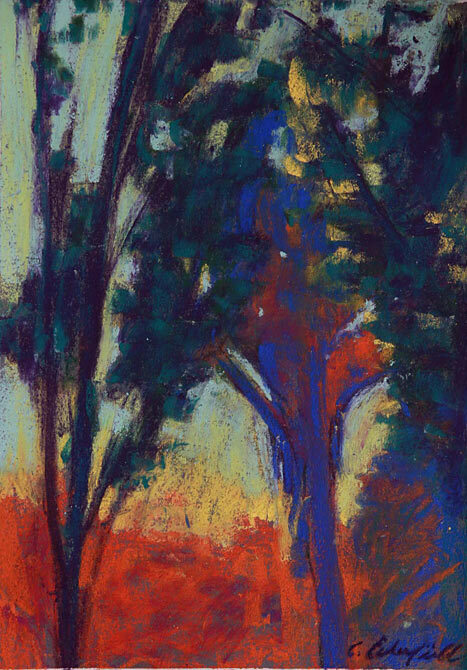 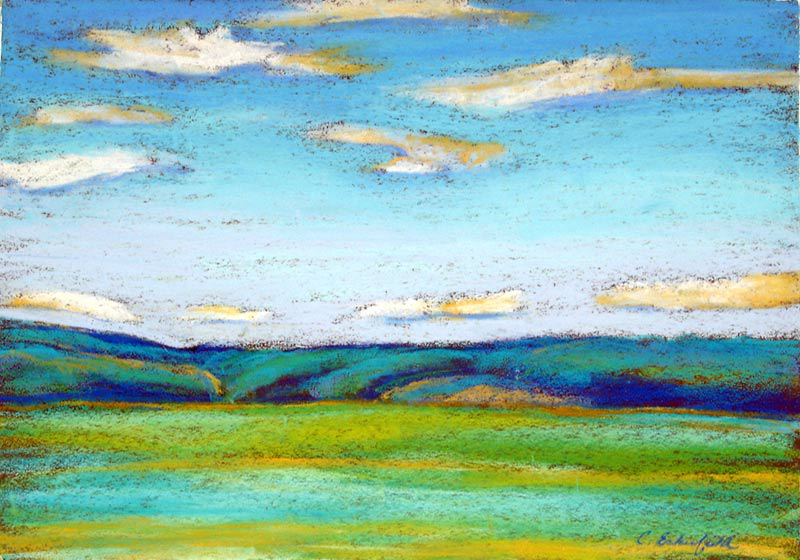 It is a rural area and I enjoy painting the oak trees, fields and rivers. 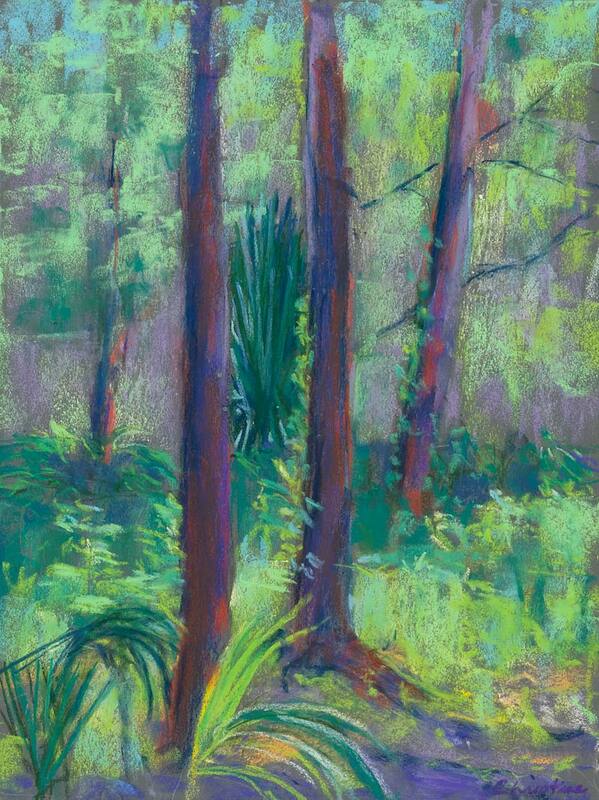 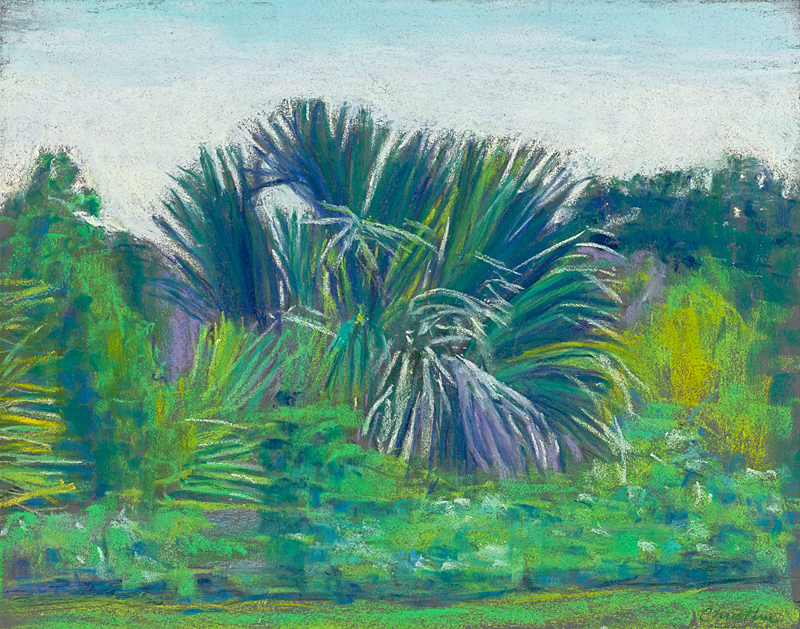 Many of these works were created at Alderman’s Ford Park which is situated at the headwaters of the Alafia River and surrounded by beautiful palms and palmettos with lush vegetation.